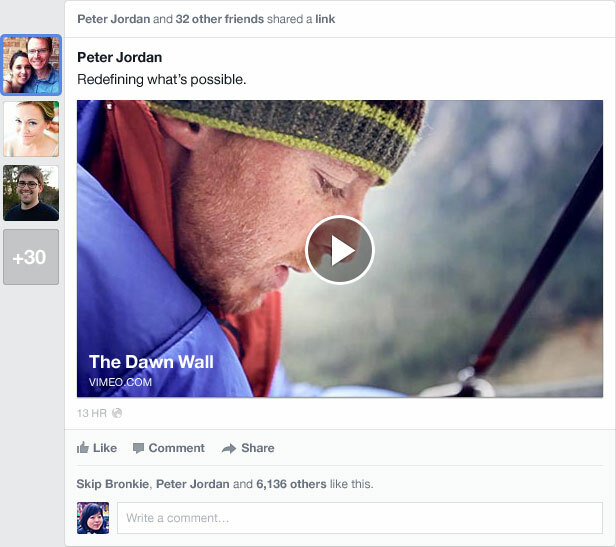 New Design and Layout of Facebook's News Feed/Homepage - Get Invitation/Sign-Up Now! Last Thursday; Facebook has introduces a newly constructed and developed New Design and Layout of Facebook's News Feed/Homepage section for Facebook users and company has also announced that they are going to roll-out the Newly Re-Designed News Feed/Homepage soon on Facebook users profile in coming weeks. So if you're Facebook user than you must be willing to know and see the new changes which Facebook has made on News Feed/Homepage section, so the first thing you must know that Facebook has tried to manage and build same Layout and Design for all Devices including Desktop, Smartphones and Tablets. 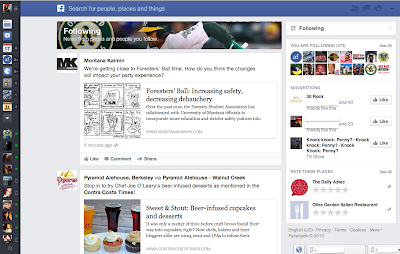 The newly constructed Redesigned of Facebook's News Feed/Homepage Design and Layout is very impressive and Facebook users will enjoy to use it. *And many more new changes will occurs when your Facebook profile gets update. 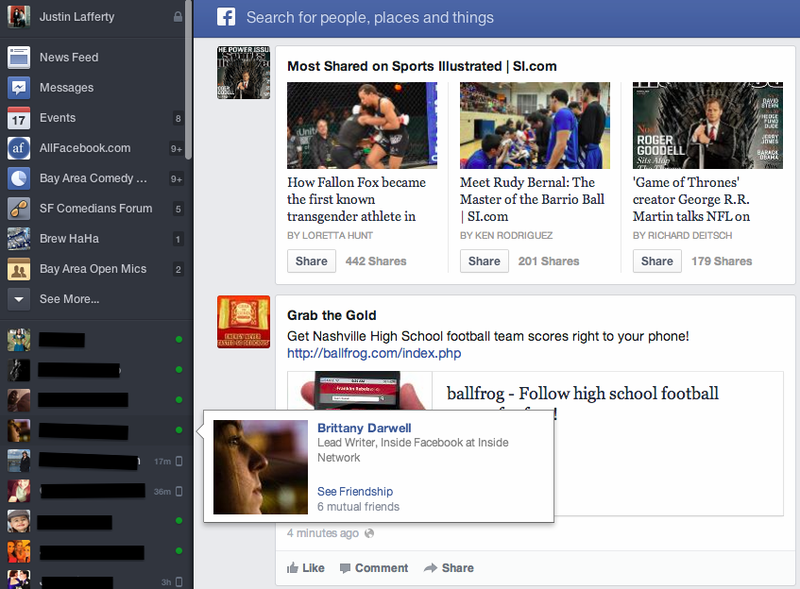 How to Get Invitation/Sign-Up for New Design and Layout of Facebook's News Feed/Homepage? Facebook users can join the waiting list which Facebook has made for users who wants to Switch & Get New Design and Layout of Facebook's News Feed/Homepage section before the world. Users has just need to Sign-Up and Join Waiting List over here www.facebook.com/about/newsfeed. Simply scroll down and click on "Join Waiting List" button and you're done. Before you get the new look let’s have a look at New Design and Layout of Facebook's News Feed/Homepage before the world.